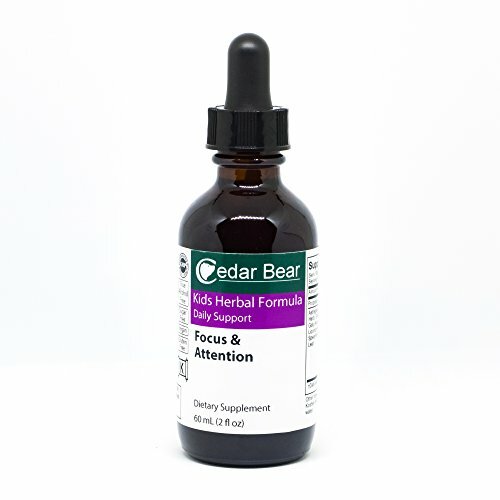 Our Focus Formula is an effective, non addictive natural herbal supplement. If you have any questions about this product by Cedar Bear Naturales, contact us by completing and submitting the form below. If you are looking for a specif part number, please include it with your message. Flamingo Supplements - Turmeric Curcumin & Ginger Chewable Gummies for Adults and Children. Vegetarian, Kosher & Halal, Gluten Free, Non GMO. 60 Count.